For general relaxation, diffuse the essential oil(s) of your choice. Specifically for PMS-related anxiety or depression, diffuse clary sage. 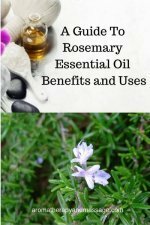 Or add an essential oil to a carrier oil for a massage. 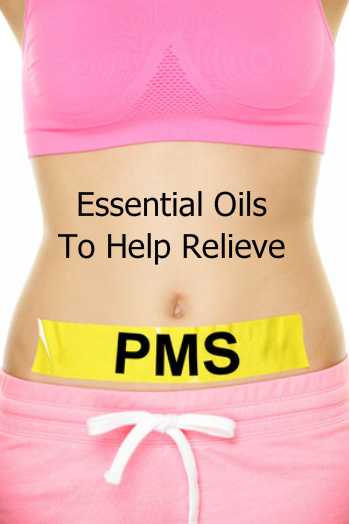 If you have cramps, see essential oils for menstrual cramps. Make a massage oil by blending the listed ingredients. 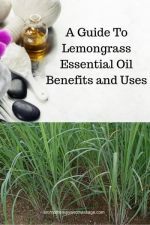 Use the oil to either do self-massage, especially on your abdomen, lower back, and hips, or get a massage from a friend or professional massage therapist. Make a massage oil for painful breasts by combing 60 drops geranium essential oil and 2 tablespoons carrier oil. Gently rub a little on and around your breasts a few times a day. 1 tablespoon of sweet almond or grapeseed oil. To make an aromatherapy bath blend, mix the recommended essential oils with 1 teaspoon carrier oil or milk and add the blend to a warm bath. Other essential oils useful to help relieve water retention include grapefruit and carrot seed. I suggest Young Living essential oils.